I could watch Patrick Stewart facepalm all day. Through the wonder of GIFs, I’ve actually done just that, going into giggle-fits on every rotation. Looped hilarity aside, GIFs are quickly spreading beyond Reddit and Tumblr and into mainstream marketing, and for good reason. They’re highly effective at achieving the KPIs every marketer wants: Better open rates, more views, and higher conversions. Also, people love ’em. 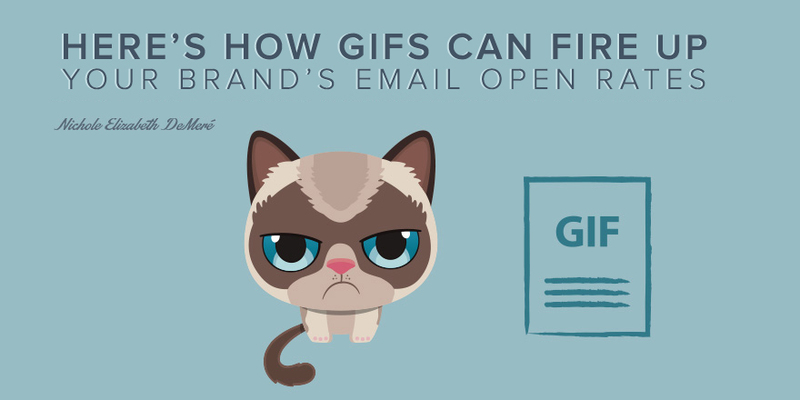 Email marketers can especially benefit from adding GIFs to their campaigns. In this post, we’ll cover exactly what you need to know about using GIFs to make your email marketing more convincing — and more fun — than ever before.